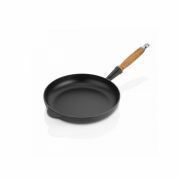 This section showcases all the pans we have on offer. 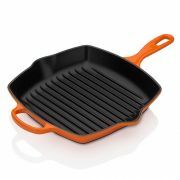 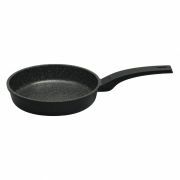 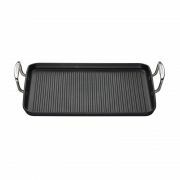 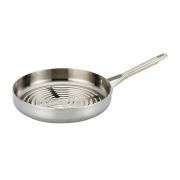 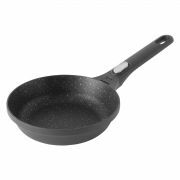 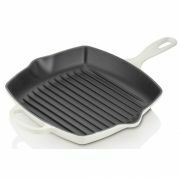 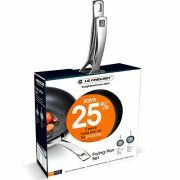 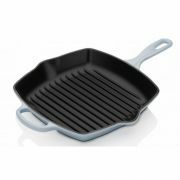 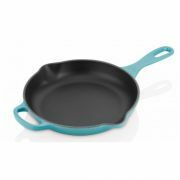 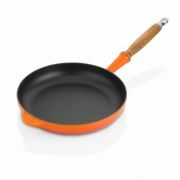 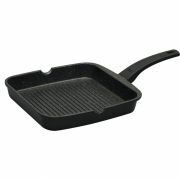 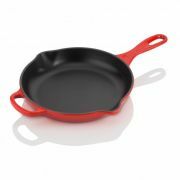 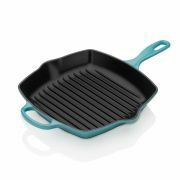 We have Grillits, Griddles, Non Stick Fry Pans, Skillets, Chef Pans , Sauté pans and hard anodised pans. 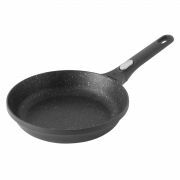 If this product listing is too broad then use the menu on the left to narrow your search and help you find a pan that suits your specific needs.